This has been an issue since April last year (in previous versions as well as current). Songs with multiple genres separated by, in my case, three semicolons ";;;" do not display at all. Only the first genre is displayed. Please see the below post for a detailed explanation of the bug. Is the process to enable 'multitag' like below and then do a full rescan? 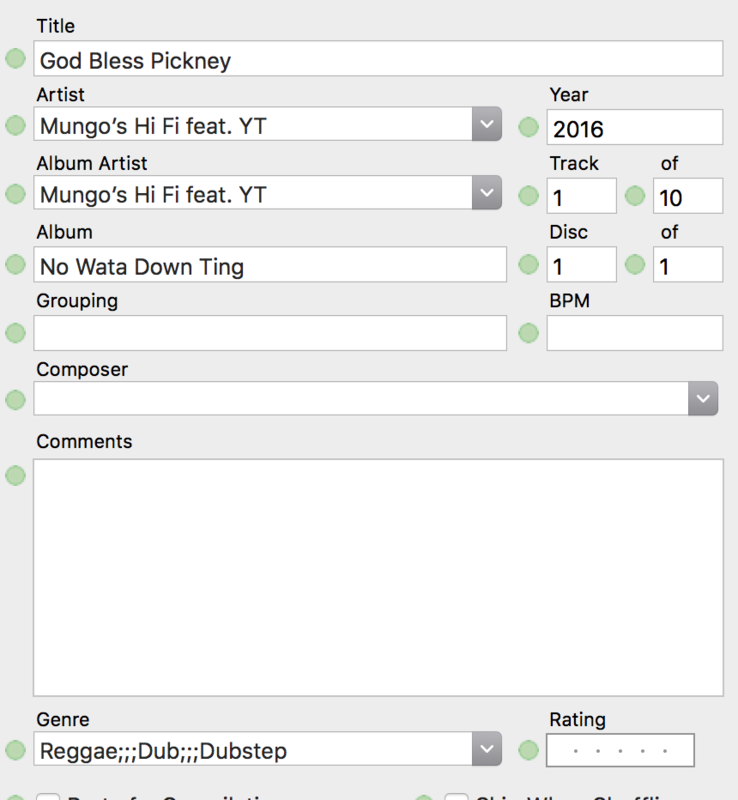 Doing this hasn't changed to display more than one genre for each track. Please let me know what I'm doing wrong or how I can fix this. Please sort this out as soon as possible.